It’s no secret that America’s farmers are aging. In the last 35 years, the average age of American farmers has risen more than eight years to over 58 years-old. Still, the situation isn’t all that grim. The growing number of established farms having no heir apparent occurs just as numerous young, landless, would-be farmers face increasing land values. Is there a mutually beneficial solution? There may be several. 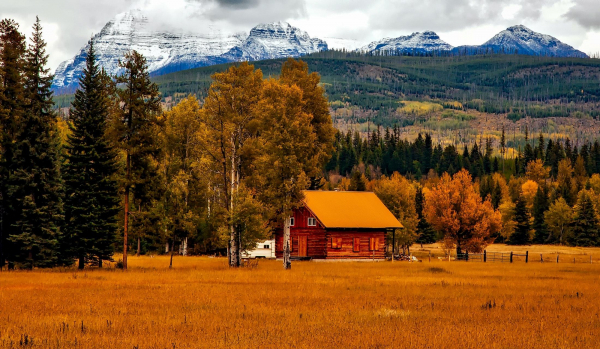 Can your farm spare a cabin while benefiting from a sweat equity deal? While access to American farmland is, in some ways, even more limited today than in generations past, there are still a number of reasons why now is a great time for young people to pursue a career in farming. On the other end of the experience, older farmers have options besides selling to developers, or leaving their land to children who will do similar. For insight into blending the beginnings and endings of farming careers in 2018, we sat down with veteran farmer Joel Salatin of Polyface Farms, as well as farmer and Land For Good’s Massachusetts Field Agent, Jason Silverman. The two run different operations, and have different views on both how to enter and exit farming, so AgFuse readers are sure to find useful advice below. 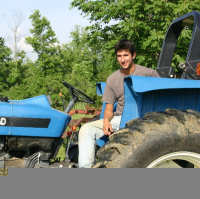 For Joel Salatin of Polyface Farms, “there are too many highly successful young people going into farming to think the bar is too high.” Instead, changing the way they make their entry into an agricultural career is key. In Joel’s words, “You do need some experience, but a college education does not help.” He further advised, “You need to be willing to wait for mastery. You can’t Google experience.” One way in which serving a mentor farmer helps is by tapping into their local knowledge to control costs. What Happens When a Farming Couple Retires? Retiring farmers sell the land for housing or commercial development, due to needing money to retire, even if they don't wish to see their land developed. Retiring farmers lease to new farmer, either to continue their enterprise or to start/expand a new one. This occurs when a farmer can afford to hold on to the land for rental income rather than sell it. 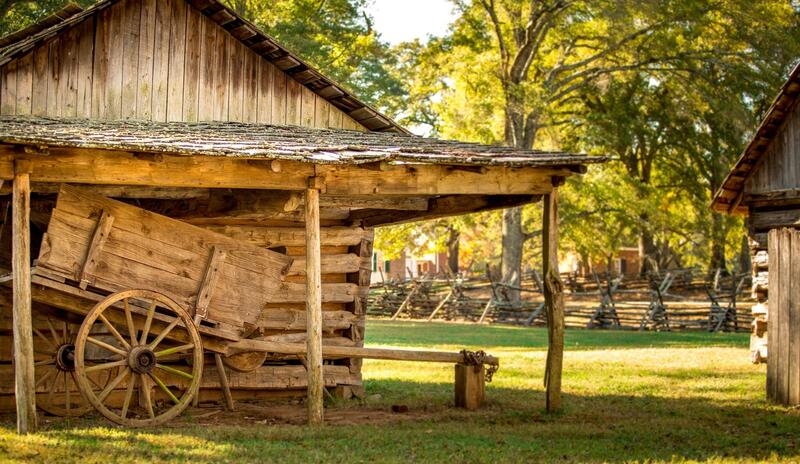 Retiring farmers sell for less than the full real-estate value. This requires placing an easement on the land, reducing its purchase price while receiving a payment of the difference in the process. Where farmland isn't prime, it simply lies fallow, and even sometimes reverts back to a natural state (i.e. forest succession). Lease-to-own: depending on how the lease is set up, the tenant can slowly contribute to the purchase price and/or down payment on a future purchase of the land. Acquire equity in other ways: infrastructure, equipment, livestock, etc. all must be sold/purchased at some point. At the same time, the tenant could retain an option to purchase the land at a future date built into the lease. 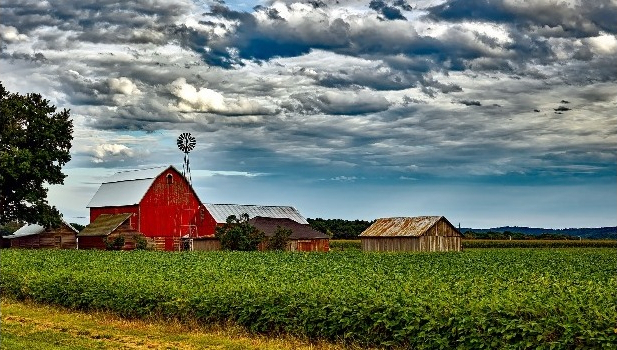 Sell and allow former farmers to remain as tenants: there are a number of outside-the-box workarounds, including carving out homestead acreage for the original family to retain ownership or occupation. Today, Polyface Farms is worth $7,000 an acre, yet the steer is worth only $700; the ratio of land cost to production capacity has shifted to 10:1. Interwoven with the economic realities are the emotional ones as well. 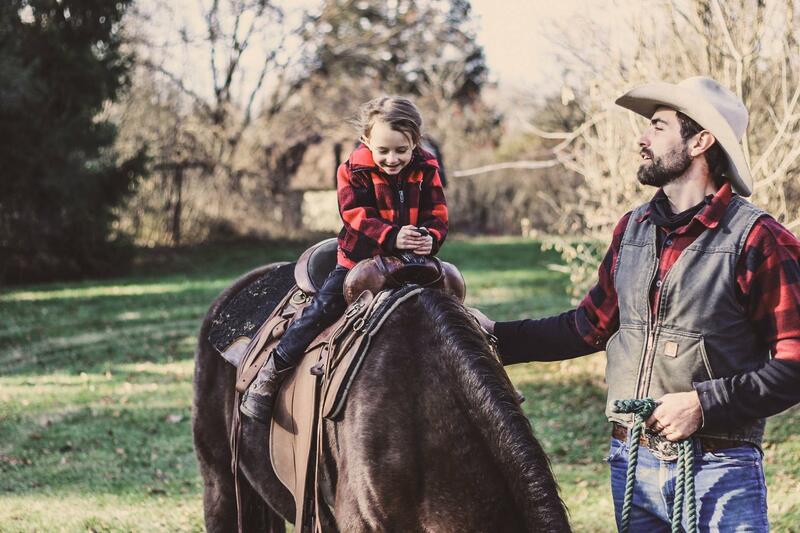 Farming isn’t just business – it often involves family and friends. Planning for your farm’s succession is yet another important item on the never-ending to do list. Each farmer must balance their personal needs against their family and farm’s. However, choosing between one’s farm and offspring isn’t the only possibility that exists. Hopefully, Joel and Jason have presented a number of options above worthy of exploring, once the harvests are in, cover crops sown, and barns tightened up for winter. 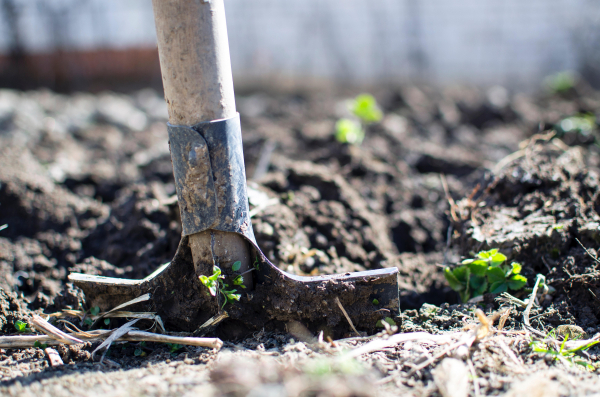 Whether one is looking for someone to buy them out, or find someone who is excited to work their way into taking over, there are plenty of land buyers, and many more eager new farmers ready to grow into their career.